Style and efficiency in modern european design The Lima combines style and utility to meet your needs. A ceramic construction delivers pleasing, radiant warmth. A curved glass window provides an amazing view of the fire. 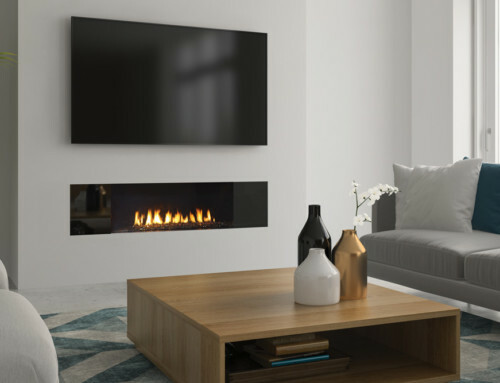 Rotate the Lima and extend the fire enjoyment throughout your space. 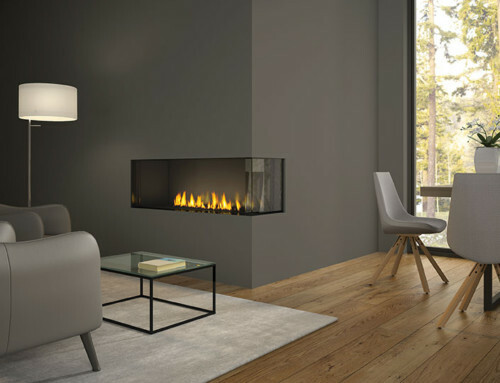 Rotating design maximizes convenience – view flames from around the room.